Accessories are essential for our smartphones. The best iPhone case is a must-have accessory for most people. When or after buying a new Apple iPhone, we also need some useful accessories. A good case to protect the new, shiny iPhone is a case or cover. The best case for your new iPhone is the one that will help protect your new phone from scratch or unexpected damage. I spent hours to uncover some of the best cases for iPhone X. The best iPhone X case should be: light, slim, and durable. This case looks simply beautiful. It’s made from tanned and finished leather (a genuine lambskin leather backing for an added touch of luxury). The outside feels soft to the touch and develops a natural patina over time. Crafted by Apple engineers, the case is good fit for iPhone X. 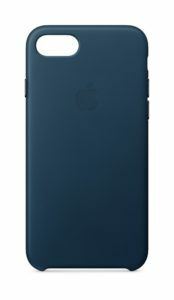 For those iPhone X users who love slim case, this Totalle case is on top of the list. Super thin. Only 0.02 inches. No bulk. 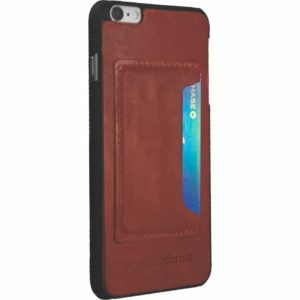 Made of leather at the back, the case can protect from scratches and light bumps. This iPhone case isn’t just thin and light, but also well-made. 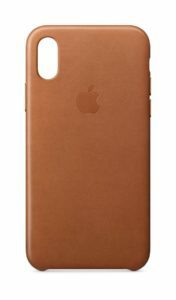 This case offers the best value if you want an ultra slim leather iPhone X case. There is leather-made on it, but it doesn’t offers much protection for the camera or the front screen. Lightweight and pocket-friendly, Spigen Thin Fit is one the best for most iPhone users. This case is designed specifically for the iPhone X because of the size different from the previous model. The case fit perfectly with the iPhone X. 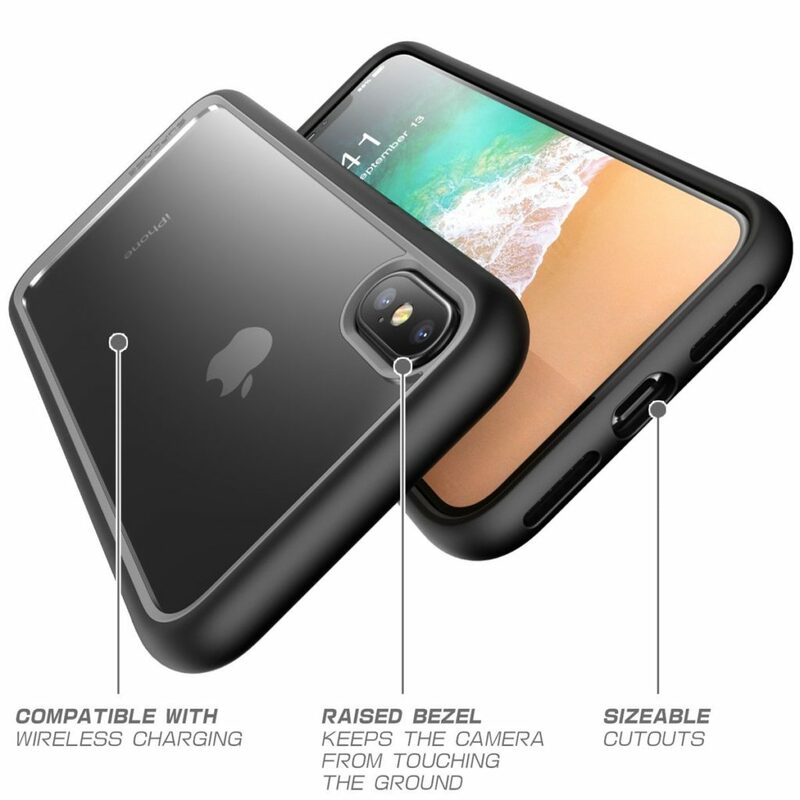 If you’re looking for a good, extra protection for the iPhone X, this is a smartphone case for that. 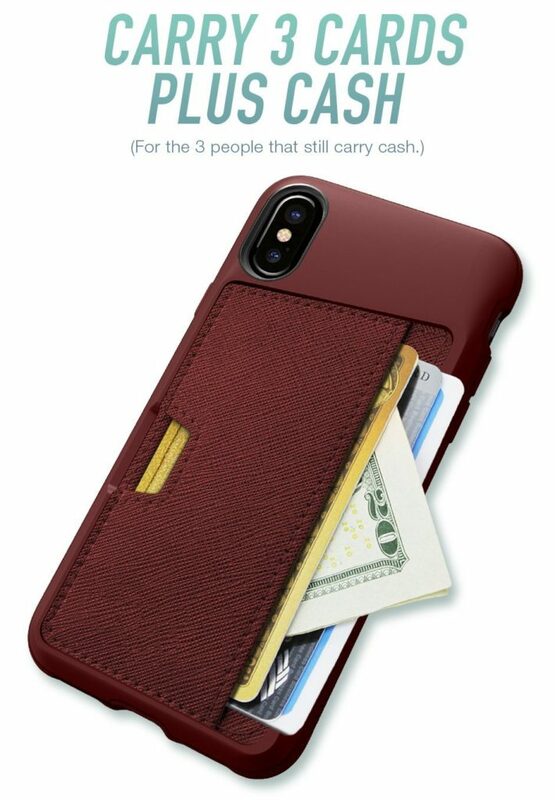 The Silk iPhone X Wallet Case allows you to carry 3 cards plus cash. You can actually charge the iPhone through the case. This case is high quality and ready for iPhone X. The case is made from soft acrylic liner that protects ports from drops without compromising sound or photo quality. 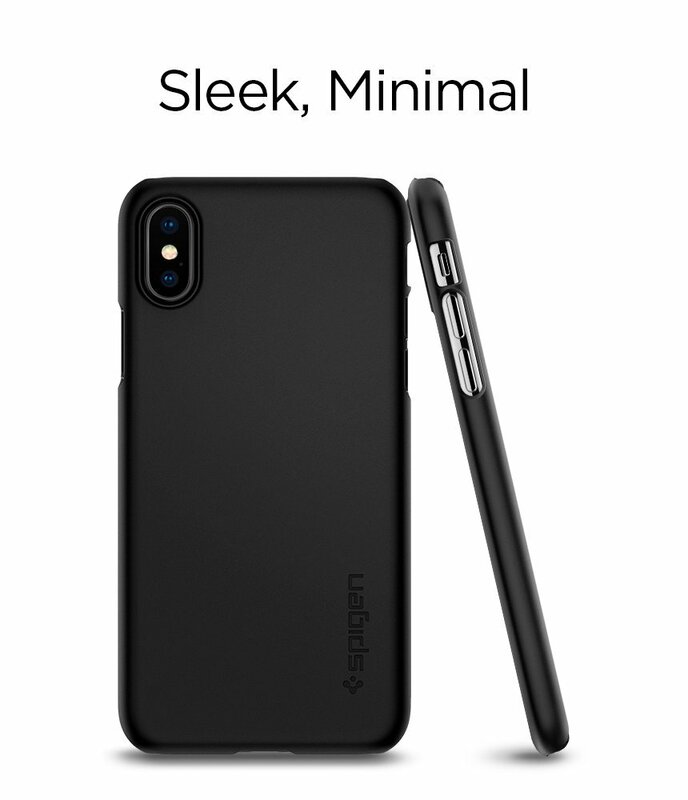 What I like most about the Speck Products CandyShell is its sleek style and military-grade protection in one durable iPhone case. Anyone that has small children or are hard on their phones this is the case to get. This case is not very thin, but it has solid inner shell and soft outer cover. 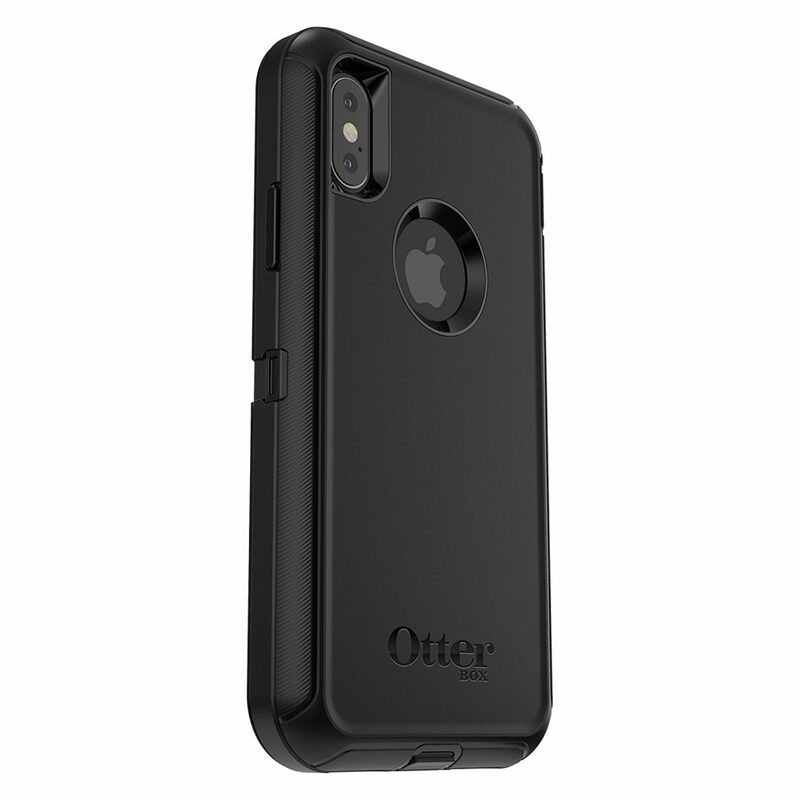 If you can trade off the thinness with premium quality and ultimate protection, I’d recommend this OtterBox DEFENDER SERIES case. Not everyone wants a slim iPhone case. Slim, minimalist profile makes it easy to slip smartphone in and out of pockets and bags. Whether you’re looking to outfit your smartphone or tablet, choose SUPCASE. We know you won’t be disappointed. I really love the quality of this slim case, made from Thermoplastic Polyurethane, that offers good protection. 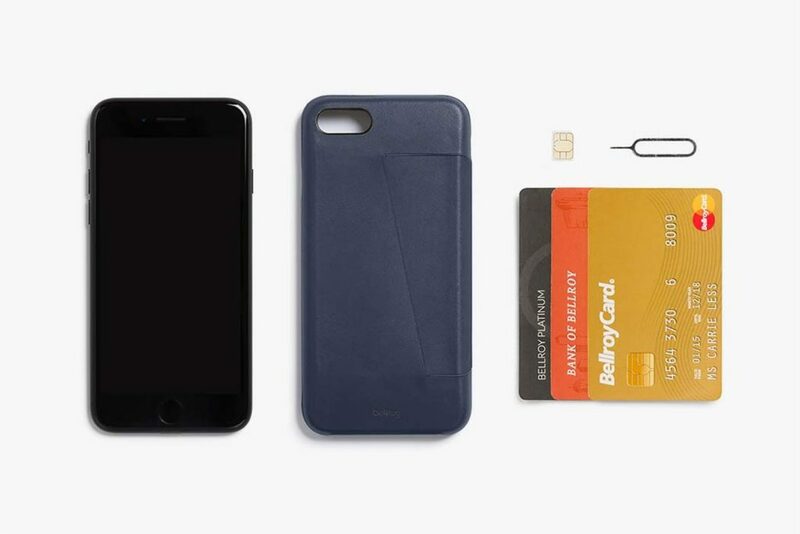 The Bellroy leather for iPhone 8 is a great cover with innovative card carrying slot. You can carry your key card there for access to work. The maximum is three cards, four cards caused them to jam inside. It’s made for frequent travelers as there is a secure slot for your SIM. With up to 3-year warranty, the premium, stylish leather-made case from Bellroy is priced at $69.95. 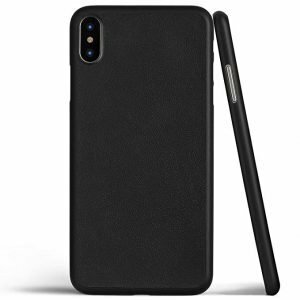 Bellroy Leather iPhone 8 / 7 Phone Case is also a great gift idea. This ultra-slim wallet case is simply the best if you want a durable full-frame protection for your new iPhone 8. This Vault Slim Wallet by Silk is cute and thin, and hold credit cards and IDs. Surprisingly, the bulk of the case does not feel awkward in the pocket. The buttons are covered and work well. The holes for the silent button, speakers, and lightning connector are just the right size and cover the rest of the edges of the phone. What’s included is the premium scratch-resistant screen protector film. This price is definitely the best value. A soft TPU case with drop protection corners makes it a perfect, affordable case for the iPhone 8 Plus. This case fits perfectly. he case is crystal clear and protects the camera and has precise cutouts. It is slim, but the corner bumpers give it the feeling of durability. The corners not only add protection but help give it a more dimensional look rather than just flat. Good shock absorption. Believe it or not, it’s just under $8.99. 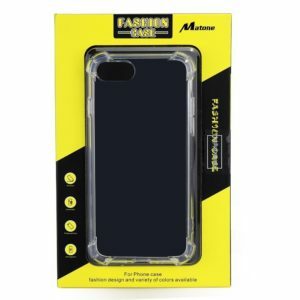 With this Matone case, you can expect to have your iPhone 8 Plus a longer life and cleaner look. It’s an ultra slim design case made of crack-proof flexible rubber. The shatterproof rubber tray helps secure device. The premium leather at the back with card pocket that holds up to 4 cards. 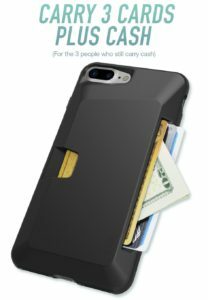 There are other cases out there that let you carry credit cards, but none of them are as handsome as DODOcase Leather Card Case for iPhone 8 Plus or nearly as slim. The iPhone 8 Plus ports fully exposed. Case is well designed and is handsome as well. Having the ability to personalize it with monogram is a special touch. This is the probably the thinnest iPhone case 8 case you can buy. 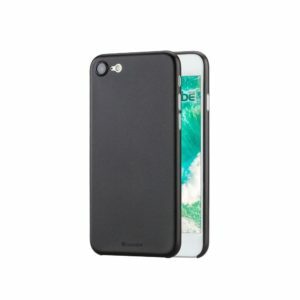 It’s a well-made case from one of the most respected brand, Caudabe. It’s made from a soft, matte texture that strikes the perfect balance between great feel and excellent grip. Some of the best things I like about the Sheath case for iPhone 8 is that it comes with shock absorbing protection. This official Apple-designed case fits very well over the curves of your iPhone 8. Made from specially tanned and finished European leather, this case looks beautiful. According to Apple official website, it also fits with the iPhone 7. Cosmos Blue is a nice color to have. The feel is smooth just like the other leather cases and it’s started to wear nicely, improving the grip. So you’ve got a new Apple iPhone 8 or 8 Plus, and you’re super excited about having this new companion with you most of the time. At the time you’re thinking about buying the new iPhone, it’s also worth to do some home work researching into getting the best, well-made case for your new smartphone. In addition to this, a great case for the iPhone these days have either card holders, or waterproof protection, or even extra power. Read on to find out more about our picks for this the best iPhone 8 cases to buy this year. With the best iPhone case means you have an extra layer of protection for your new phone from scratches and unintended damages. Some people value thinness above everything else. The best case for your iPhone allows you to use your phone without so much concern about the damage. In this case, it’s a good investment to buy the best one you like most even if it means it’s a little more expensive than the other cheaper, not so durable one. It’s always a good idea to invest in a high quality, durable case for your iPhone. Why? You want an extra protection that last. 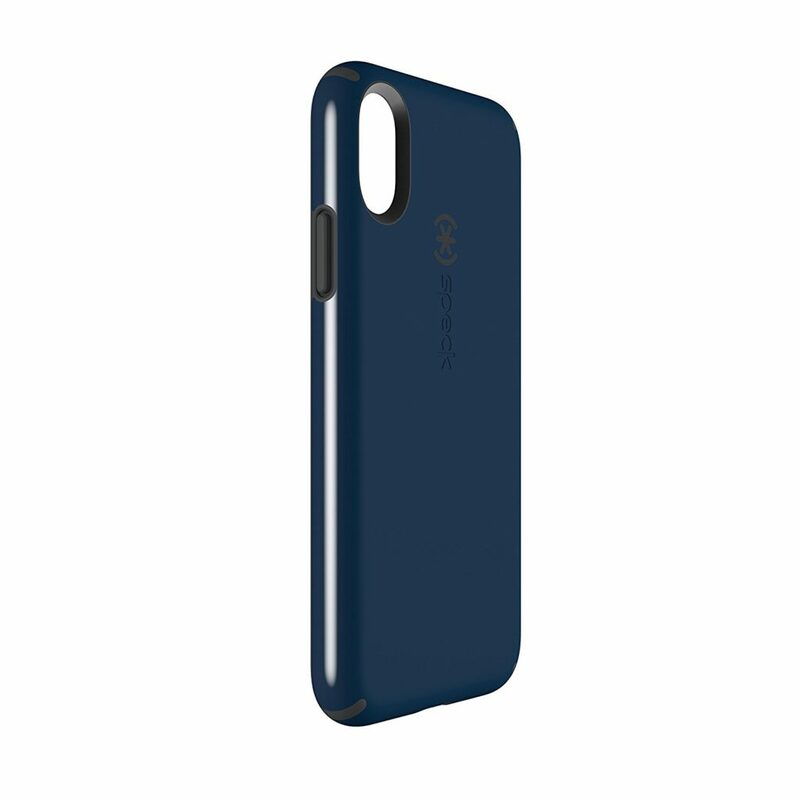 Lightweight, slim and stylish design are essential to have in the best case for your iPhone X.